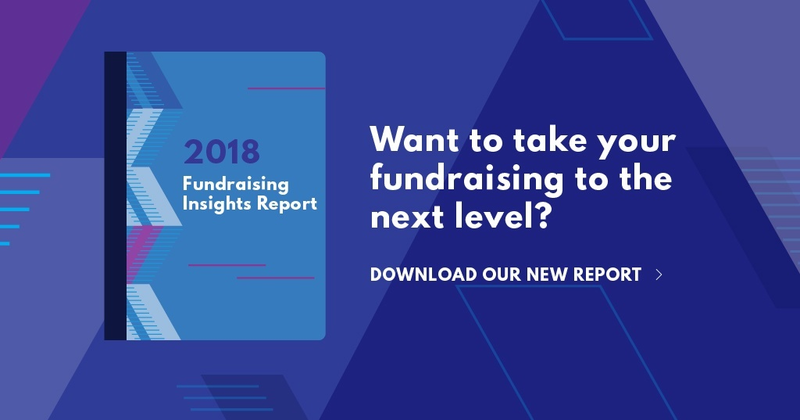 How do you get the most out of online fundraising? For people living in the world’s poorest places, access to modern health care is not only life-saving, it can be an antidote to despair. Partners In Health (PIH) is dedicated to providing a preferential health care option for the poor—offering solidarity where it is needed most, rather than charity alone. Starting in 2009, Blue State Digital partnered with PIH to help transform how the organization raises money online. That process started by putting a strong digital infrastructure in place that helped PIH mobilize quickly in moments of great need, such as when a devastating earthquake struck Haiti in 2010. In the hours and days following the disaster, PIH launched a rapid-response campaign that demonstrated to concerned donors everywhere that theirs was a mission worth backing. What’s more, PIH.org operated smoothly under an unprecedented surge of visitors—ultimately helping the organization maintain 250,000 donors annually and raise millions toward rebuilding infrastructure and saving lives. Just as importantly, PIH has been able to keep this community of supporters engaged and generous for years following the earthquake, generating sustainable growth by constantly analyzing and optimizing its approaches. In total, PIH has increased donation rates by 80%, energized end-of-year fundraising efforts year on year, and raised nearly $96 million dollars since partnering with Blue State Digital. That money has brought critical help to the people of Haiti and beyond. Although PIH has been working in Haiti for more than 25 years, the 2010 earthquake brought a surge of donations and interest in its work. We mobilized quickly and welcomed a significant number of new supporters. PIH provided updates on how their money was being put to use, which also served as a way to keep these donors engaged and remind them of the ongoing needs in the region. This approach was extended into a 2013 site redesign, highlighting stories from PIH’s work throughout Africa and in Mexico, Peru, Russia, and the Navajo Nation. Each step of the PIH donation experience is optimized, from the suggested amount to messaging and imagery. For existing donors, we also introduced QuickDonate, which makes it possible to give with a single click. Let's protect access to hospitals.